Why do I need to submit an NTR? NTR stands for New Technology Report, but what counts as "reportable"? This site explains what we mean by "reportable," but one way to think of it is: If in your work you solve some kind of a technical problem or find a new way of doing things that is somehow better, that is reportable as an NTR. Any improvement—no matter how big or small—should be reported in an NTR. Generally, a new technology is any invention, discovery, improvement, or innovation—whether or not patentable – which includes, but is not limited to, new processes, machines, manufactures, and compositions of matter, and improvements to, or new applications of, existing processes, machines, manufactures, and compositions of matter. New technologies also include new computer programs, and improvements to, or new applications of, existing computer programs. Why are NTRs important to NASA? NASA's founding legislation (see "US Law - Technology Transfer" info/graphic presented below) requires the Agency to disseminate information about its work as widely as is practical and appropriate. 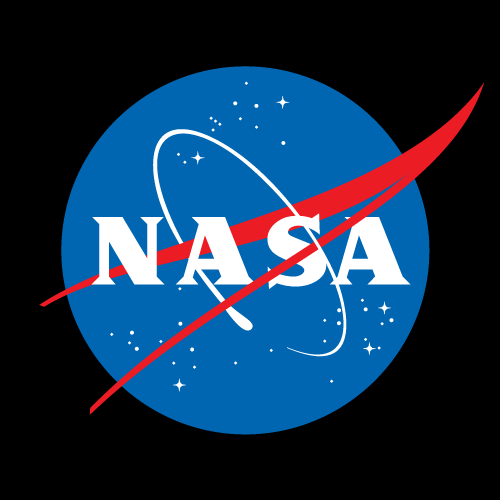 NTRs provide a means to capture information about technical discoveries, improvements, innovations, and inventions so that NASA can disseminate it appropriately. Furthermore, several federal laws require technology transfer be pursued for new technologies developed with taxpayers dollars. NTRs are the first step in that process. Put simply: If we don't know about it, we can't share it effectively. So am I required to submit NTRs? Yes, all NASA employees must report new technologies. Additionally, many other entities, such as contractors, grantees and NASA partners, have an obligation to report new technologies to NASA as required by their agreement. Civil servants are subject to NASA Policy Directive 2091.1B "Inventions Made by Government Employees." Shouldn't NASA's new technology—which was paid for with taxpayer dollars—be made freely available to the public? NTRs allow NASA to manage the release of information about the technology in such a way that the value for the American people is maximized. When do I submit an NTR? Is there a right time and a wrong time to submit an NTR? The right time to submit an NTR is as soon as you recognize you have a new technology. The technology is not required to be at a certain stage of development or testing to be submitted as an NTR. Think of it this way: It is never too early to submit an NTR, because you can always come back and update it as its development progresses. Technically, there is no wrong time. However, it is best to submit the NTR before publicly disclosing the new technology. But even if that public disclosure has already occurred, please do submit the NTR so that NASA can make the most of your new technology. Better too early than too late, but better late than never. Why do I have to submit the NTR before publishing or talking publicly about it? The NTR provides the opportunity for the involved parties to decide whether to patent a new technology. Federal laws and regulations require that a U.S. patent application be filed within 1 year of publicly disclosing the new technology. Furthermore, most foreign patents cannot be obtained after publicly disclosing the technology. Therefore, if you release information about a new technology before filing the NTR, then the ability to patent the innovation can be compromised. And this can have a negative impact on the financial return that the American taxpayers can receive on their investment in NASA R&D. I want to give a paper about a new technology. When should I file the NTR? Because it takes time for patent counsel to review the NTR and make the patenting decision, please submit the NTR before you submit an abstract for a session proposal to the conference organizers. If I've already publicly disclosed my new technology, should I still file the NTR? Yes. Although NASA's options for protecting (patenting) the new technology may be limited at this point, there are still other productive ways we can disseminate information about the new technology and provide value to the American people. For example, the technology can be published in NASA Tech Briefs or otherwise publicized and might be used outside of the traditional license agreement. It could be used by other government agencies. It also could be submitted for an award, which could benefit you. All I have is an idea. Should I wait to submit the NTR until I have developed it further? No. Submit the NTR as soon as you recognize that you have a reportable technology. You can always return to a previously submitted NTR to add new information as development progresses. How do I submit an NTR? Where do I submit an NTR and do I need an account? If this is your first NTR, request an account here. Once you have the account, login to enter your NTR data electronically. You can also download the PDF version or the Word version of the NF1679 form. Can I have someone else submit the NTR information for me? Yes. Anyone familiar with the innovation can submit the NTR. They simply need to ensure that they have sufficient information to complete the NTR, which includes listing all of the innovators as part of the submission. I have all of the information about the new technology in a separate file. Can I load that into the system and not fill in the fields? Although it is useful to include supporting documentation when you submit your NTR, it is very important that you complete the fields of the online form in as much detail as possible. Information about your innovation can then be easily tracked by NASA personnel to ensure that the technology is properly protected and to identify opportunities for the technology to be used within the Agency or by the public via the technology transfer process. Why do I need to include the innovators' employer information? We require the innovators' employer information because NASA is limited in what it can do with the technology reported in an NTR depending on whether the government owns the technology. A new technology's ownership (also referred to as "title") is affected by whether the innovators are civil servants or contractors. More specifically, the ownership rules are different for contractors who work for a large entity vs. those who work for a small entity, a university, or a nonprofit. The rights that NASA has in R&D developed with Government funding depends on who invented the technology, and any agreement that governs the rights to that intellectual property. What happens after I submit an NTR? Who has access to the information submitted into the online NTR system? Is it publicly accessible? Only authorized NASA technology transfer personnel have access to the system. It is not accessible by other civil servants, contractors, or the public. How can I find out the current status for my NTR? 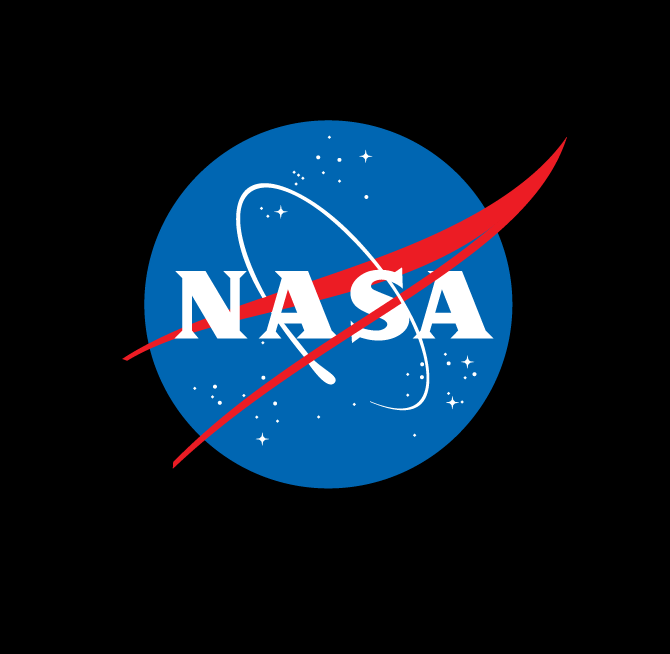 You should receive notification, either from the NASA-wide system or from personnel at your center, informing you whether your NTR submission is complete or if more information is needed. If you have not received notification, please contact the new technology representative at your center. Will my reported technology get patented? Patenting first depends on ownership. If NASA doesn't own it, the Agency cannot patent it. Patenting next depends upon whether the new technology can be patented. Not every technology reported in an NTR is patentable. Finally there is a decision to be made about whether to invest in patenting. Just because a technology can be patented doesn't mean it will be. Why doesn't NASA patent everything it can? Some NTRs that can be patented are not selected for patenting. The patenting decision frequently depends on whether the new technology has market potential. If NASA determines that a company might be willing to pay for the technology, then it makes sense for the Agency to spend the thousands of dollars in patenting costs to ensure that a financial return on taxpayers' investment can be obtained through licensing and royalties. Conversely, if NASA determines that the best course of action is to distribute the new technology freely, then there is no need to invest the Agency's resources in patenting it.